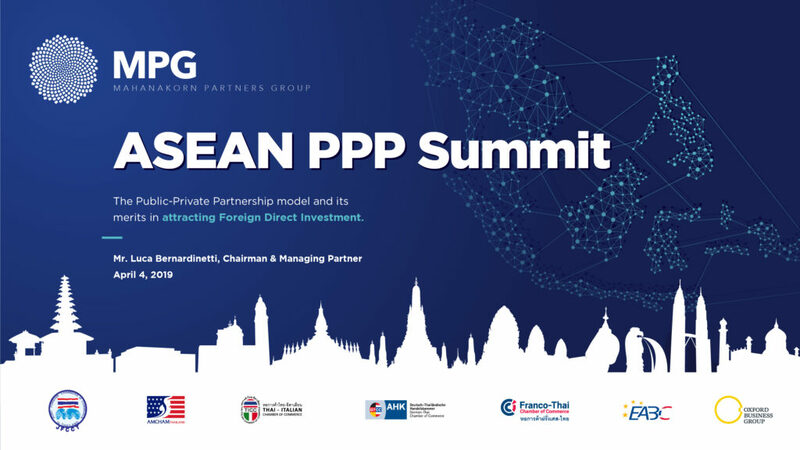 On April 4th, the 2019 ASEAN PPP Summit, held at the Marriott Marquis Queens Park, Bangkok, was a resounding success. 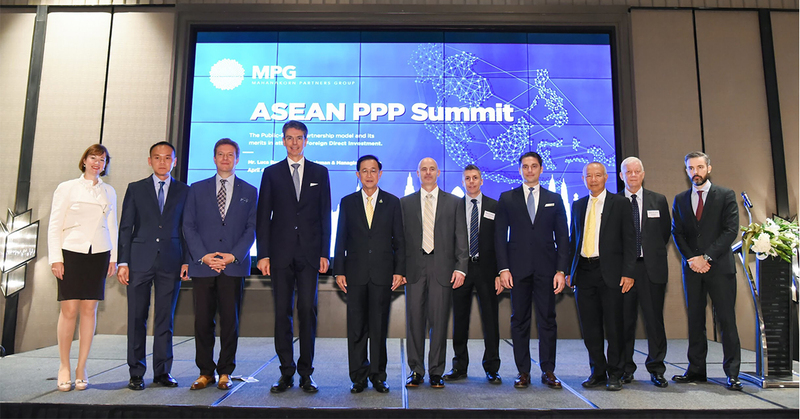 The Mahanakorn Partners Group (MPG), together with the Thai-Italian Chamber of Commerce (TICC), the American Chamber of Commerce in Thailand (AMCHAM), the European Association for Business and Commerce (EABC), the French-Thai Chamber of Commerce (FTCC), the German-Thai Chamber of Commerce (GTCC) and Joint Foreign Chambers of Commerce in Thailand (JFCCT), welcomed industry leaders, governmental officials, infrastructure investors and developers along with the international news media. Informative speeches were delivered by distinguished keynote speakers and panelists, who contributed insightful observations and shared invaluable knowledge. Mr. Dana Richard Burch, Automotive and Tire Industry Director Asia Pacific, Rockwell Automation. While the 2018 edition of the Summit garnered broad positive feedback, this year’s Summit attracted a larger and more impressive group of supporters, such as the World Bank Group, U.S. based Arthur J. Gallagher and Emerging Markets Private Equity Association (EMPEA), as well as Italy’s top Think Tank, The European House – Ambrosetti. The Summit enjoyed nationwide as well as international media coverage, resulting in greater awareness of infrastructure development opportunities in Southeast Asia, home to some of the world’s fastest growing economies.